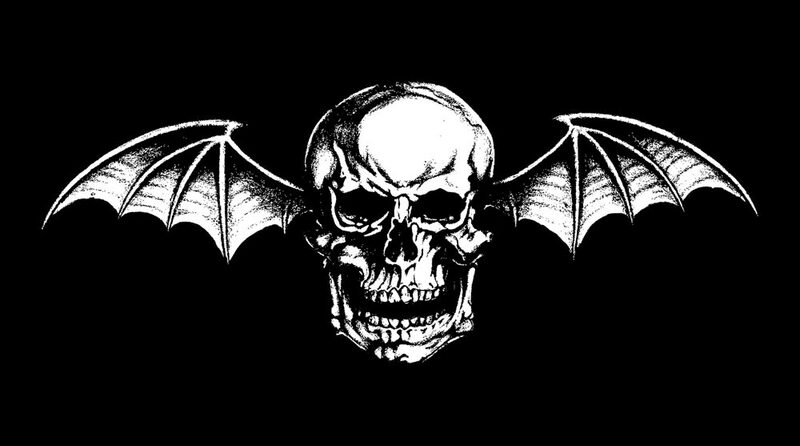 TouchArcade‘s Eli Hodapp sat down with M Shadows at Mayhem Festival’s stop in Tinley Park, IL to hear the story behind Hail To The King: Deathbat and try out the game. 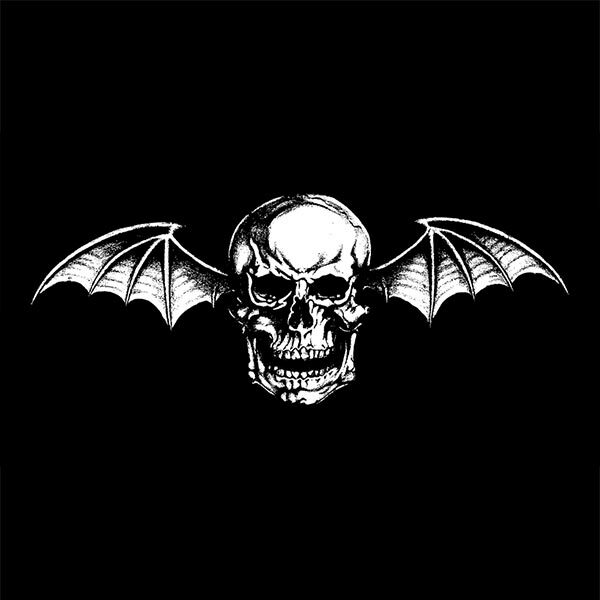 I was able to sit down with Avenged Sevenfold front man M Shadows last night and hear the story behind the game, which basically made me go from “Eh, band game, whatever” to “OK this actually sounds really cool.” We actually have pretty similar gaming roots, as most 30-something gamers seem to have these days. 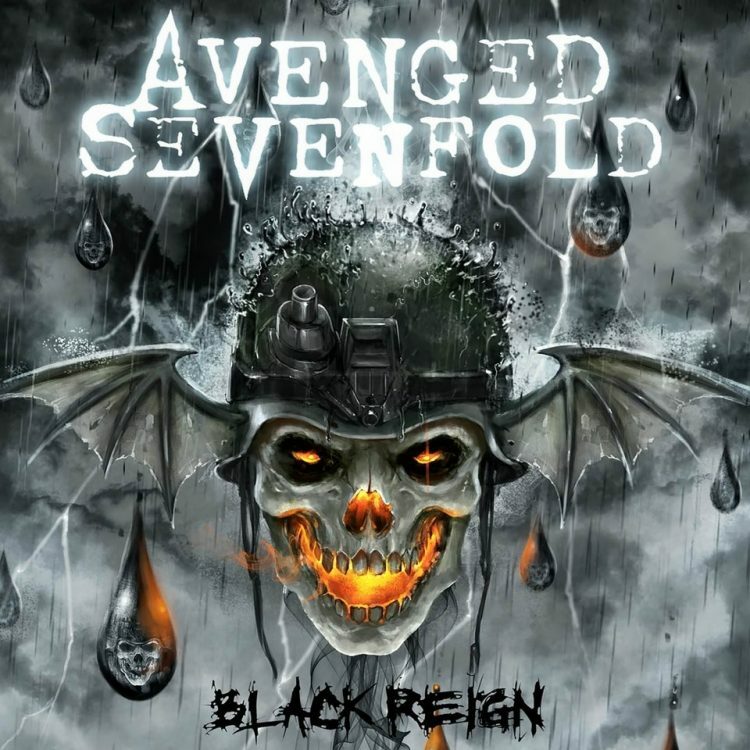 As M Shadows explained what they were going for with Hail To The King: Deathbat, he made constant references back to wanting to incorporate his favorite elements of old school games. I lost count of the number of times he mentioned Zelda. ← Avenged Sevenfold Live In Tinley Park, IL – Photo Round-Up.